 This site is owned and operated by Jetpack Adventures . Your privacy on the Internet is of the utmost importance to us. At Jetpack Adventures , we want to make your experience online satisfying and safe. Information Jetpack Adventures gathers through aggregated tracking information derived mainly by tallying page views throughout our sites. This information allows us to better tailor our content to readers’ needs and to help our advertisers and sponsors better understand the demographics of our audience. Under no circumstances does Jetpack Adventures divulge any information about an individual user to a third party. We will offer a free electronic newsletter to users. Jetpack Adventures gathers the email addresses of users who voluntarily subscribe. Users may remove themselves from this mailing list by following the link provided in every newsletter that points users to the subscription management page. Users can also subscribe to the newsletters at the time of registration. We may offer interactive polls to users so they can easily share their opinions with other users and see what our audience thinks about important issues. Opinions or other responses to polls are aggregated and are not identifiable to any particular user. Jetpack Adventures may use a system to “tag” users after they have voted, so they can vote only once on a particular question. This tag is not correlated with information about individual users. Jetpack Adventures may occasionally conduct user surveys to better target our content to our audience. We sometimes share the aggregated demographic information in these surveys with our sponsors, advertisers and partners. We never share any of this information about specific individuals with any third party. Jetpack Adventures tracks user traffic patterns throughout all of our sites. However, we do not correlate this information with data about individual users. Jetpack Adventures does break down overall usage statistics according to a user’s domain name, browser type, and MIME type by reading this information from the browser string (information contained in every user’s browser). Jetpack Adventures sometimes tracks and catalogs the search terms that users enter in our Search function, but this tracking is never associated with individual users. We use tracking information to determine which areas of our sites users like and don’t like based on traffic to those areas. We do not track what individual users read, but rather how well each page performs overall. This helps us continue to build a better service for you. Jetpack Adventures uses any information voluntarily given by our users to enhance their experience in our network of sites, whether to provide interactive or personalized elements on the sites or to better prepare future content based on the interests of our users. As stated above, we use information that users voluntarily provide in order to send out electronic newsletters and to enable users to participate in polls, surveys, message boards, and forums. We send out newsletters to subscribers on a regular schedule (depending on the newsletter), and occasionally send out special editions when we think subscribers might be particularly interested in something we are doing. Jetpack Adventures never shares newsletter mailing lists with any third parties, including advertisers, sponsors or partners. Jetpack Adventures creates aggregate reports on user demographics and traffic patterns for advertisers, sponsors and partners. This allows our advertisers to advertise more effectively, and allows our users to receive advertisements that are pertinent to their needs. Because we don’t track the usage patterns of individual users, an advertiser or sponsor will never know that a specific user clicked their ad. We will not disclose any information about any individual user except to comply with applicable law or valid legal process or to protect the personal safety of our users or the public. Jetpack Adventures uses the above-described information to tailor our content to suit your needs and help our advertisers better understand our audience’s demographics. This is essential to keeping our service free. We will not share information about individual users with any third party, except to comply with applicable law or valid legal process or to protect the personal safety of our users or the public. Jetpack Adventures operates secure data networks protected by industry standard firewall and password protection systems. Our security and privacy policies are periodically reviewed and enhanced as necessary and only authorized individuals have access to the information provided by our customers.